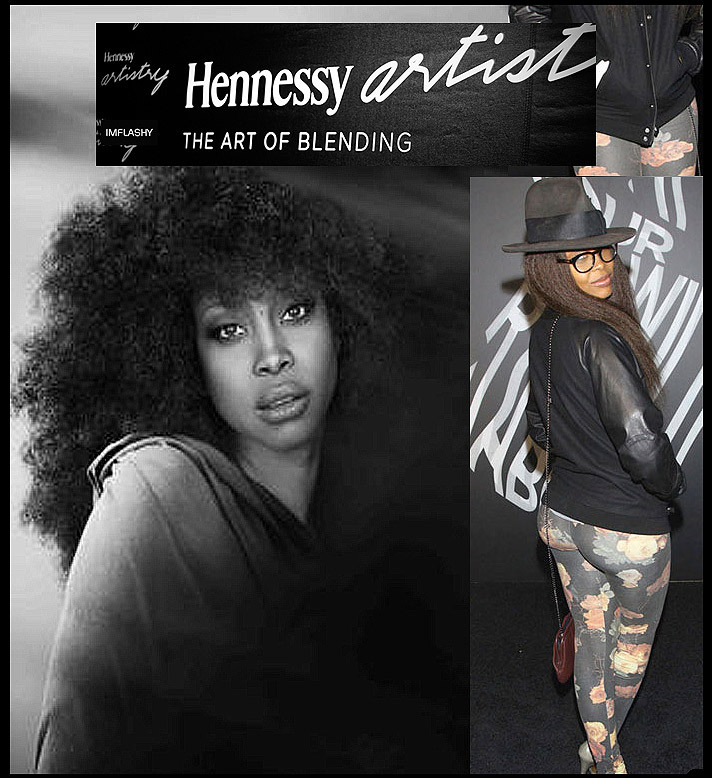 ERYKAH BADU: LOOKS THAT I’M LOVING! Amber Rose: Looks that i’m Loving!. Pieces I NEED in LIFE! ..Natalie Nunn’s Fabric Cut up Earrings.